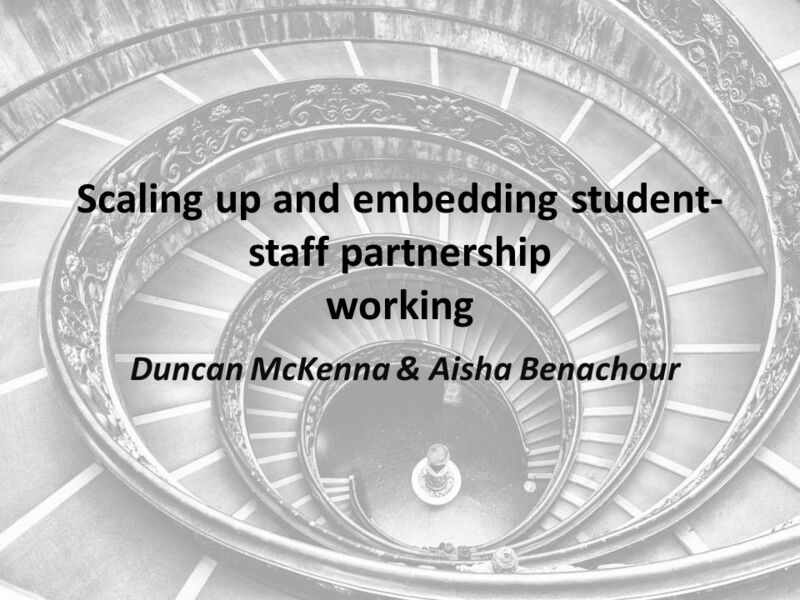 Scaling up and embedding student- staff partnership working Duncan McKenna & Aisha Benachour. 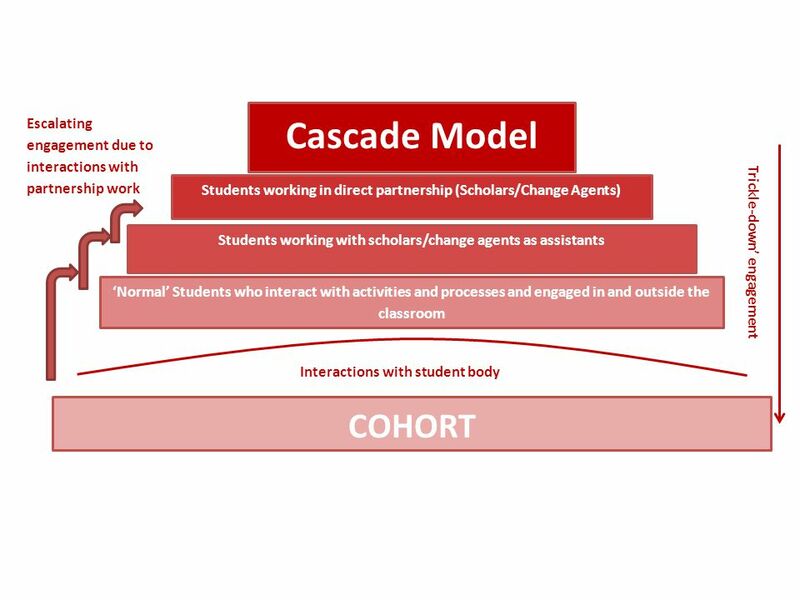 6 Student ownership and responsibility Increased student-to-student interactions A broader cross-section of the cohort is reached than with staff-only interaction - organic Students can become involved at any level Allows suitable flexibility in working roles Why is this model successful at scaling-up and embedding partnership? 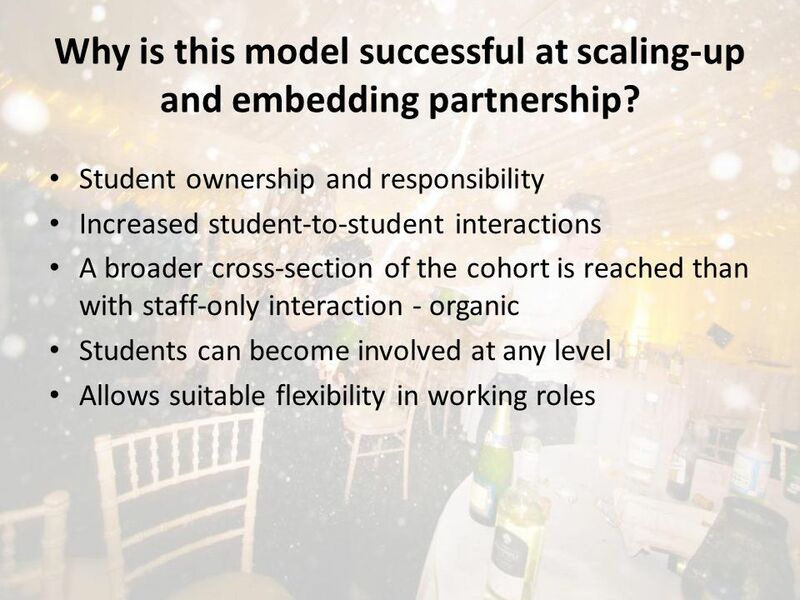 7 Intrinsic Value – student insight into richer and broader learning context Increases employability due to breadth of work Creates better connections within cohort and university Why is this model successful at scaling-up and embedding partnership? 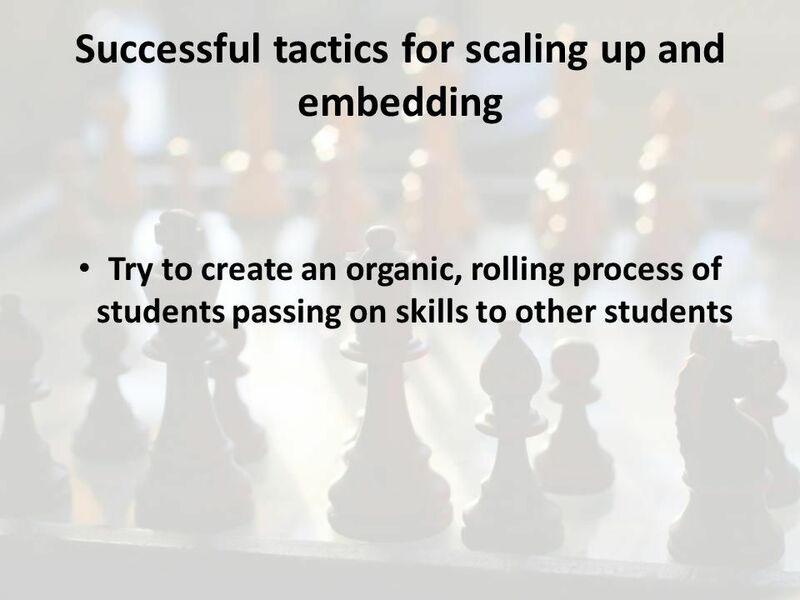 Download ppt "Scaling up and embedding student- staff partnership working Duncan McKenna & Aisha Benachour." 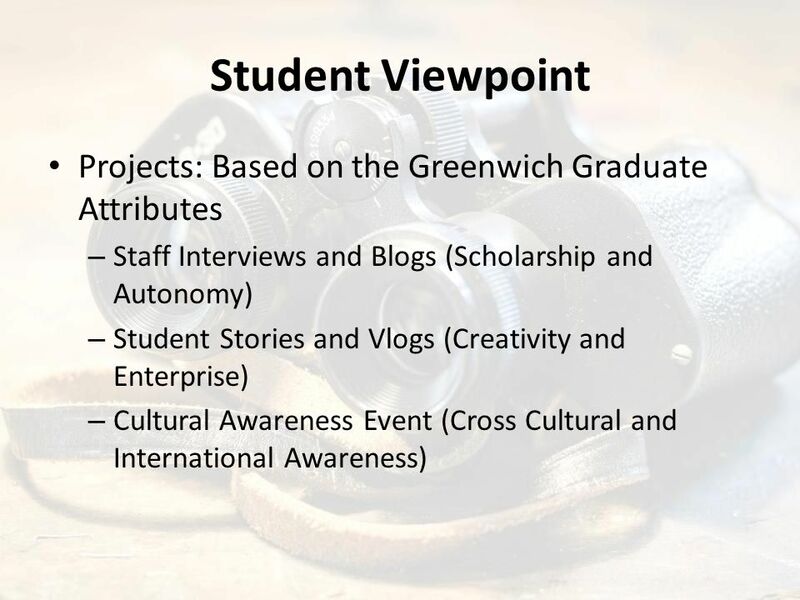 EMBEDDING EMPLOYABILITY AND ENTREPRENEURSHIP WITHIN THE CURRICULUM Dr Julia Wolny Director of Fashion Business Resource Studio London College of Fashion. Ian Robertson Chief Executive Developing Entrepreneurship as a Corporate Growth Strategy Developing People for Growth and Innovation Sri Lanka 5 th March. 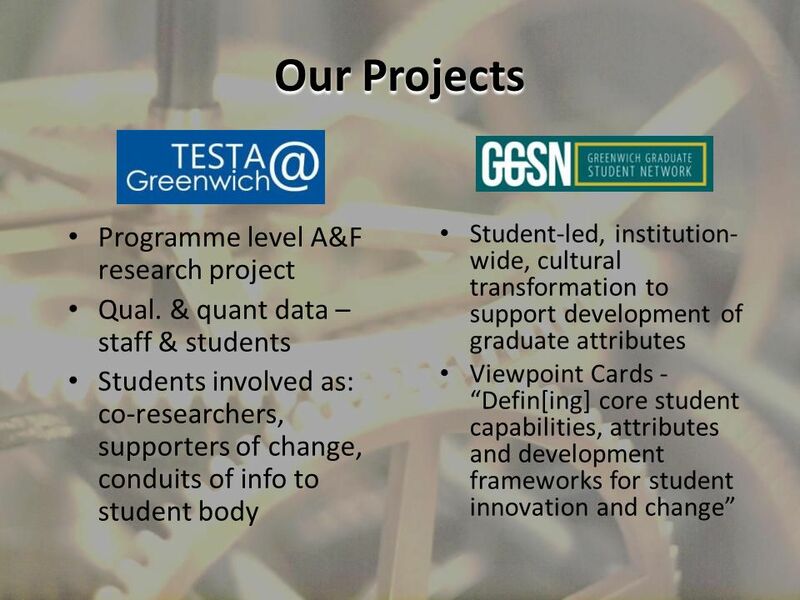 Joint Information Systems Committee 4/1/2014 | | Slide 1 Designing Spaces for Effective Learning Ros Smith, JISC Joint Information Systems CommitteeSupporting. ESCalate ITE Conference - May 2009 Reflection on Peer Reflection Reflecting on practice to enhance student learning Lawry Price Roehampton University. Dr Catherine Bovill Academic Development Unit University of Glasgow Dr Kate Morss and Dr Cathy Bulley, Queen Margaret University. Implementing an institution-free model of eportfolio practice across educational sectors: The Nottingham Experience Oxford Friday 13 October 2006 Philip. 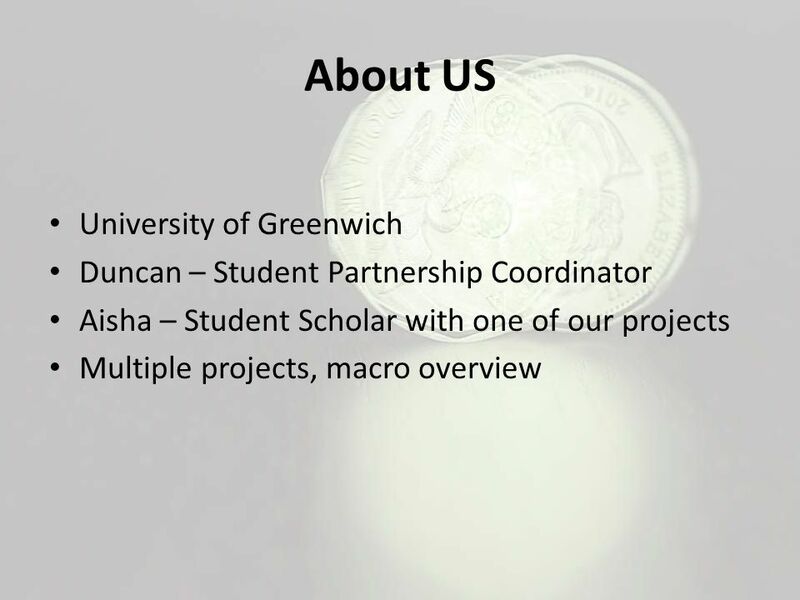 University – Third Sector Collaborations That Make a Difference Martha Caddell The Open University in Scotland UALL Conference Cambridge, March 2012. 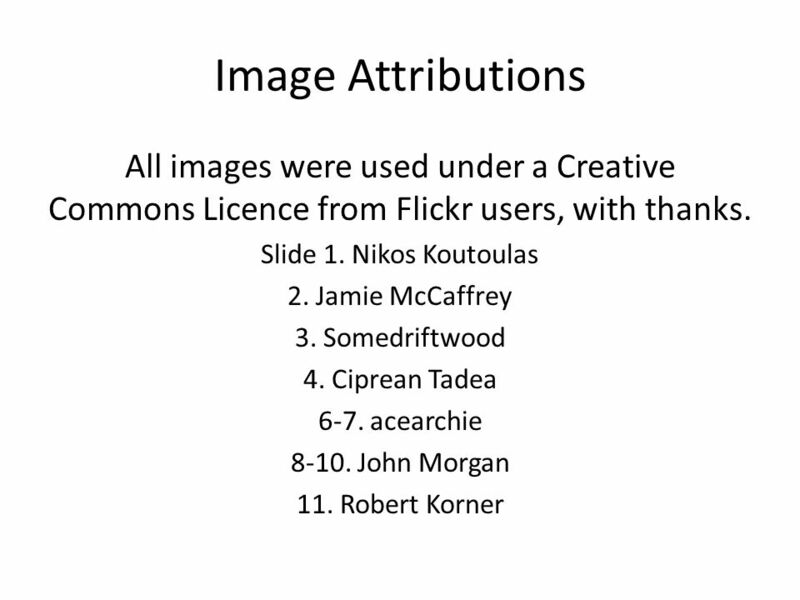 Institutional Student ePioneer Partnerships Richard Francis 18th November 2011 Developing Digital Literacies programme. 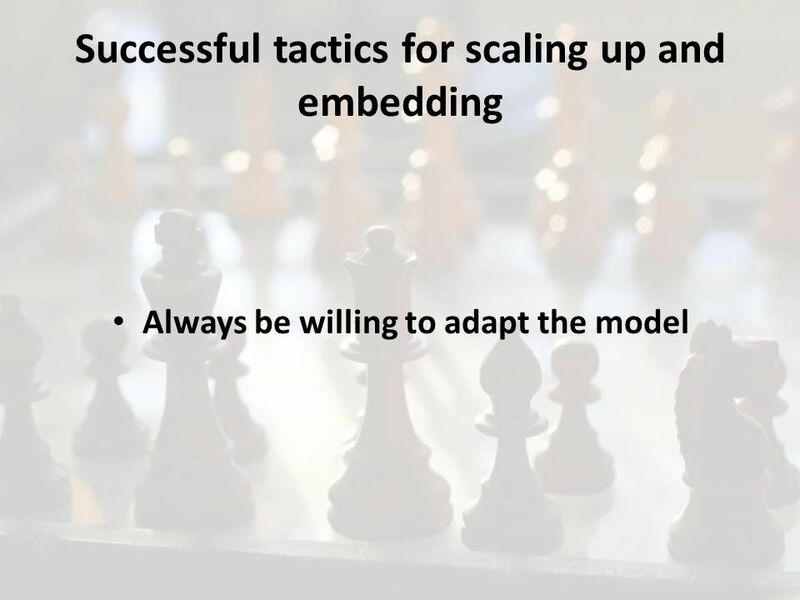 1 Implementing an Employability Strategy Chrissie Gibson Department of Environmental and Geographical Sciences Manchester Metropolitan University. 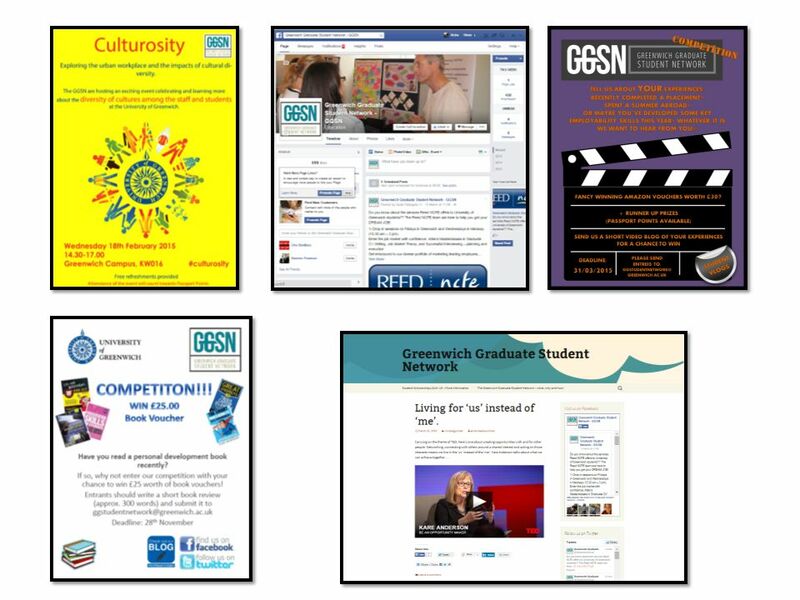 Joint Information Systems Committee 4/23/2014 | | Slide 1 Designing Spaces for Effective Learning Ros Smith, JISC Joint Information Systems CommitteeSupporting. 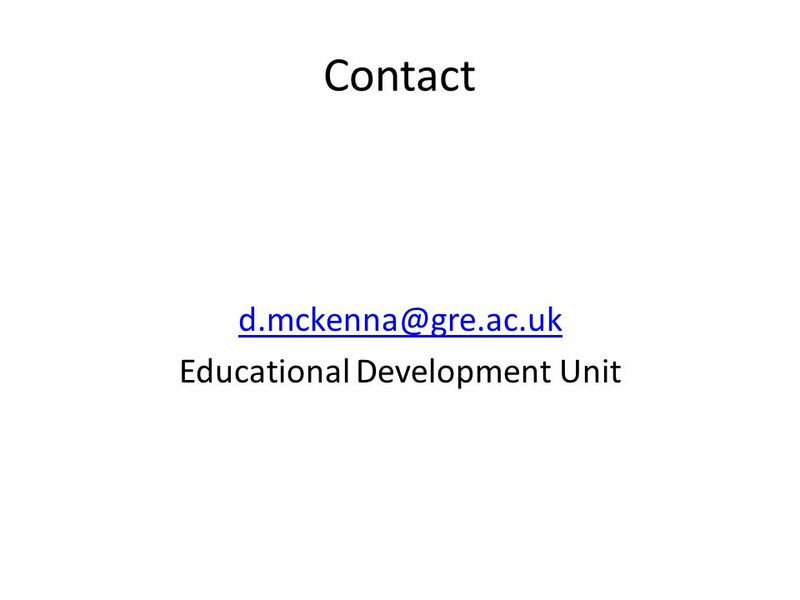 Mobile Data from a Research Perspective Institute of Educational Technology The Open University Agnes Kukulska-Hulme JISC/CNI conference, Edinburgh, 1-2. What KT did next Knowledge Exchange and the Creative Economy AHRC Events for Research/KE Managers February/March 2013 Robert Keegan, KE Portfolio Manager. 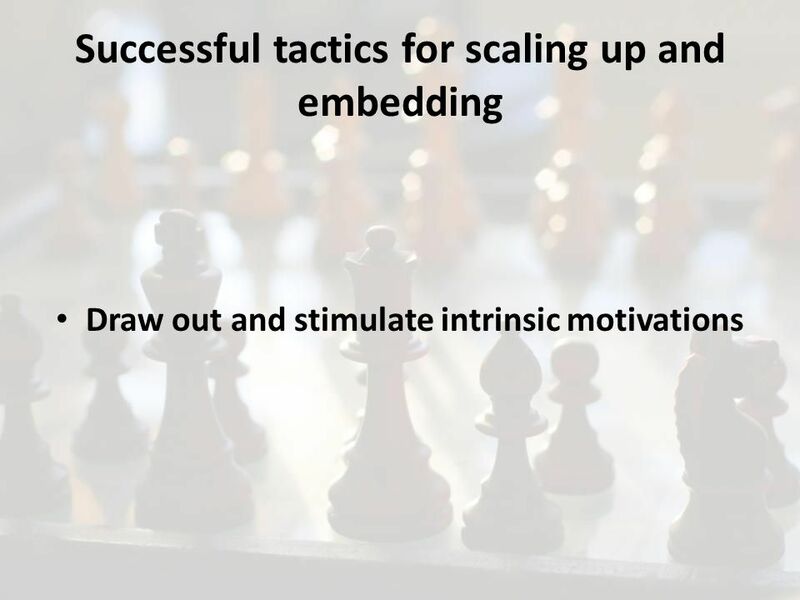 Lessons from Thematic Working Groups. 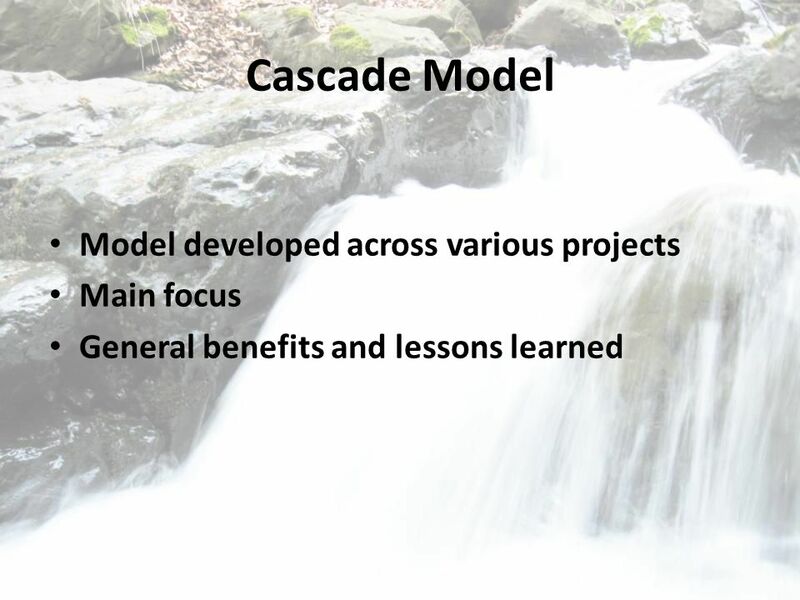 Getting to Scale: NEEDS Capacity building at all levels – – for all Focus on the most vulnerable Conceive appropriate.